Eyebrows on fleek! It's all about the perfect eyebrow, which can make or break your look. I'm all about a brow to complement any look, so I incorporated the Billion Dollar Brow Best Sellers Kit into my daily routine and I love the outcome everytime! 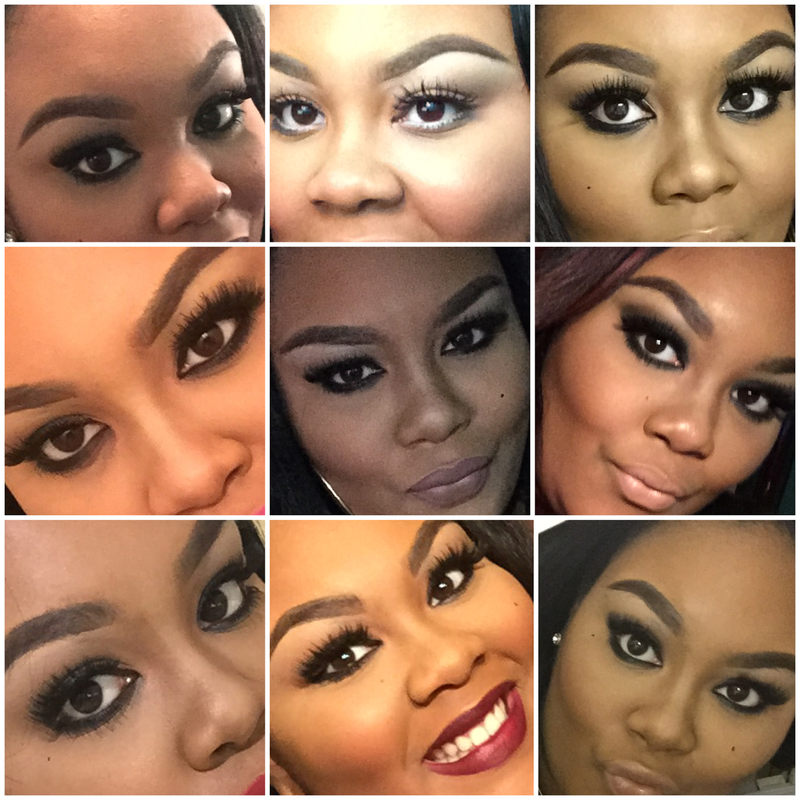 Here's a few of my brow looks created using the kit. My favorite is the brow duo pencil includes a highlight and concealed to make your brows PPP. I've partnered with Billion Dollar Brows to giveaway my kit. This kit contains BDB's best selling products in one incredible kit - universal brow pencil, brow duo pencil, brow gel, smudge brush, and sharpener. This kit will transform your brows with these essential brow products. Enter to win your own Billion Dollar Brow kit here.